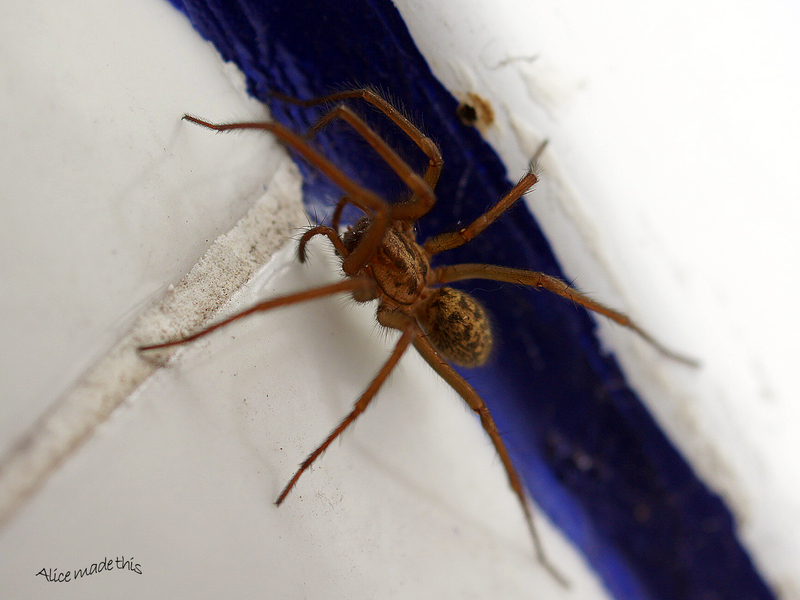 Not such a wee beastie was lurking in the shadows between a soap jar and a blue pottery cat on my bathroom ledge yesterday. It had to have been at least two inches long, and not the prettiest of creatures, I have to say. When I pulled the cat away, I found that this female Giant House Spider had been weaving an incredibly dense, complicated series of webs that crackled as they stretched and snapped. That is one creepy looking spider! The first shot is great Alice. 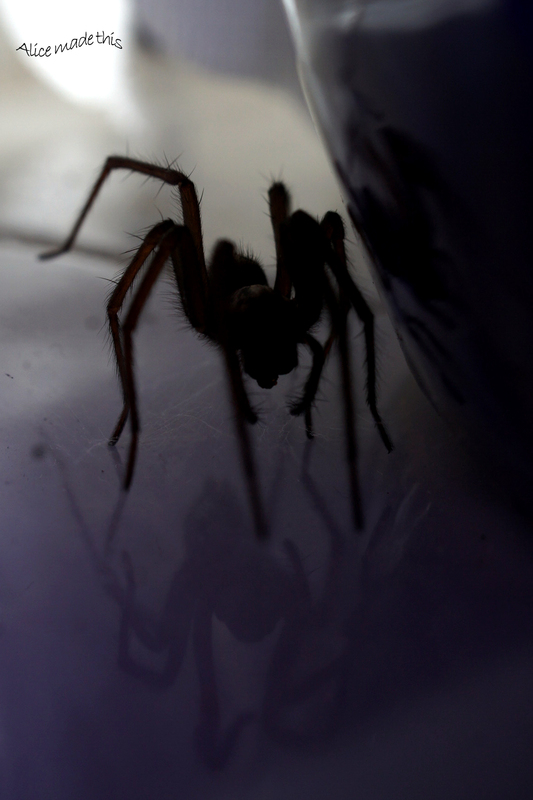 I like how you captured both the spider in silhouette, and its reflection as well. Very nice shot indeed. Great shots! 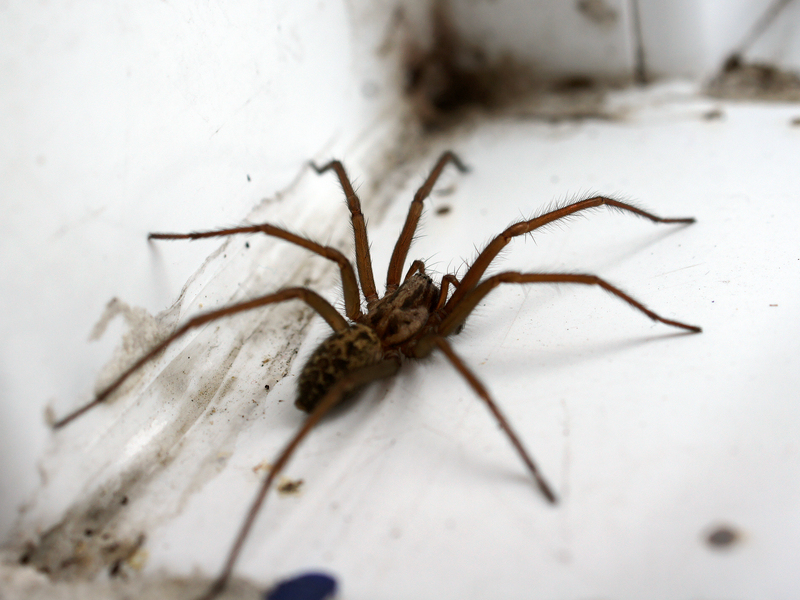 The first one is beautiful, and I never thought I would say that about a spider! quite the beastie indeed. Love that first shot, shadow, reflection and all. 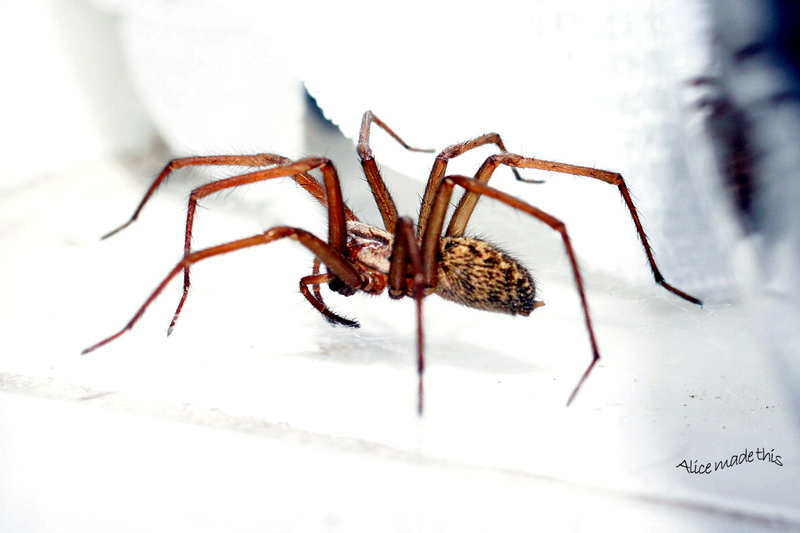 We have many of these spiders around, as well as the hobo spider. They are difficult to tell apart. Happy to have you along! 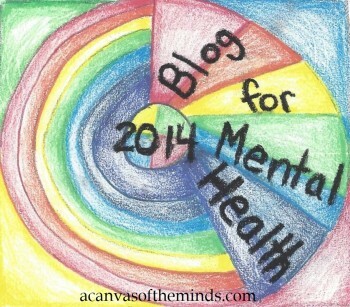 Enter your email address to follow this blog. Follow me this way too! It’s free! Ding Dong the Neighbour’s Gone! alicethroughthemacro… on Free at last? © Alice through the Macro Lens  Unauthorised use and/or duplication of this material without express and written permission from this blog’s author and/or owner is strictly prohibited. Excerpts and links may be used, provided that full and clear credit is given to Alice through the Macro Lens with appropriate and specific direction to the original content.